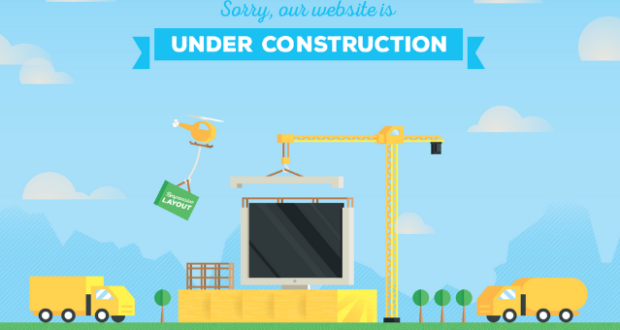 Need a way to change content based on a user’s location on your WordPress site? Show different ads based on a user’s location to maximize your ad revenue. 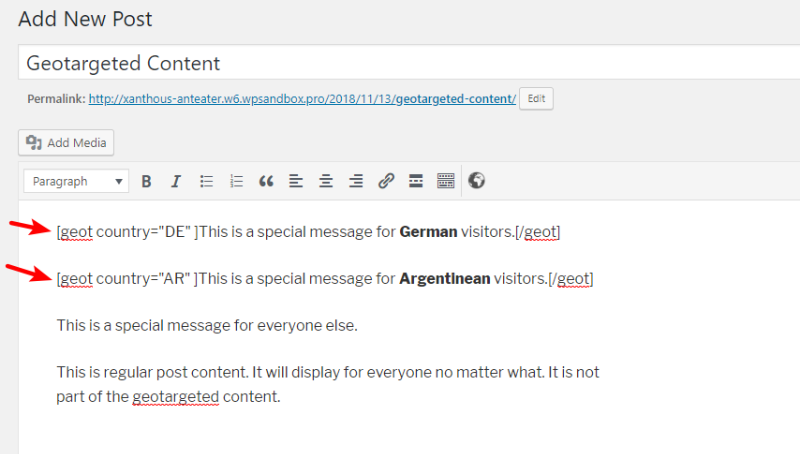 Display localized messages inside your posts or pages. 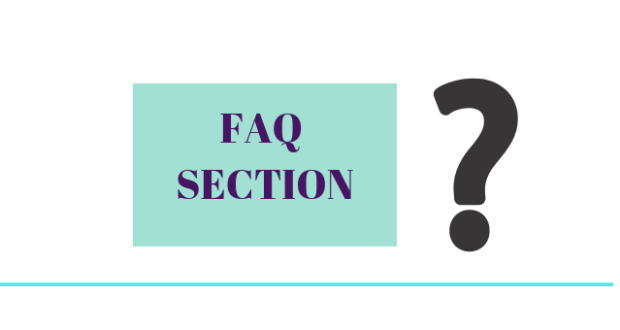 Restrict access to content based on a user’s location. Display different widgets in sidebars or other widget areas. Show a custom navigation menu. 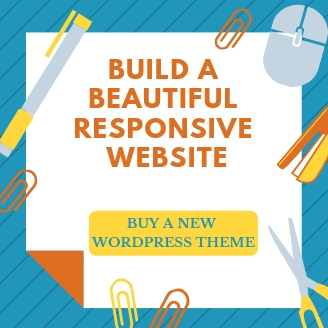 The methods that I’ll show you today aren’t just limited to basic WordPress content, either. 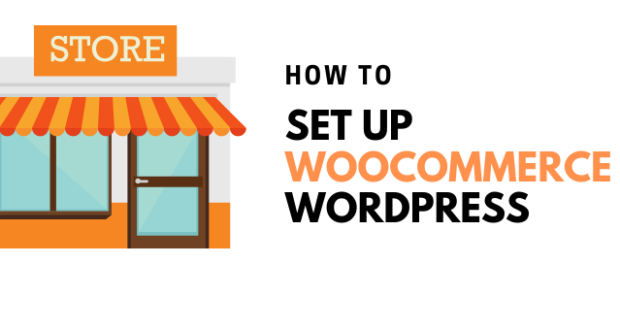 You can also use them to change plugin content, like your products at a WooCommerce store. 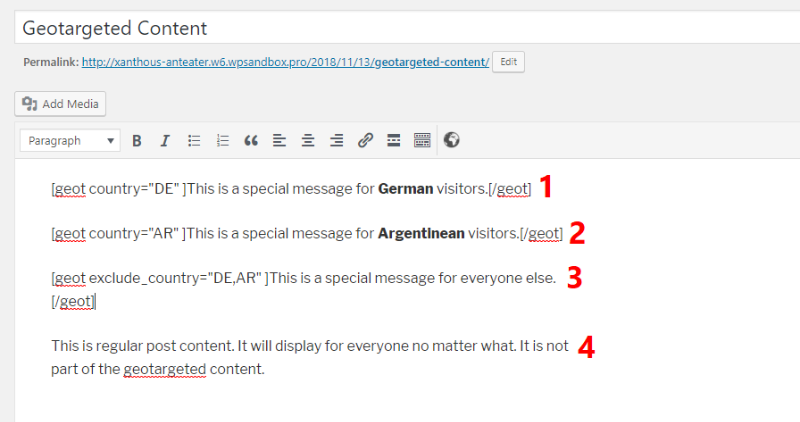 Keep reading for an easy step-by-step tutorial to start geotargeting your WordPress site’s content. 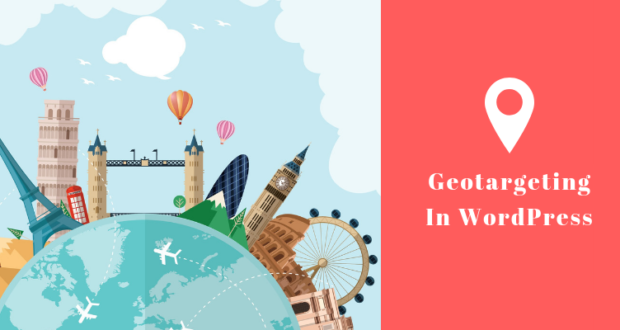 To get started with WordPress Geolocation, you’ll need to install the Geotargeting PRO plugin from Geotargeting WP. This plugin is free to download and includes a 14-day free trial, so you can follow this tutorial 100% for free. 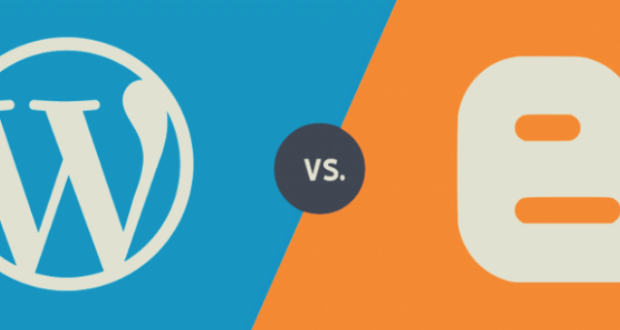 The plugin gives you a few different options for changing your WordPress content based on a user’s location. 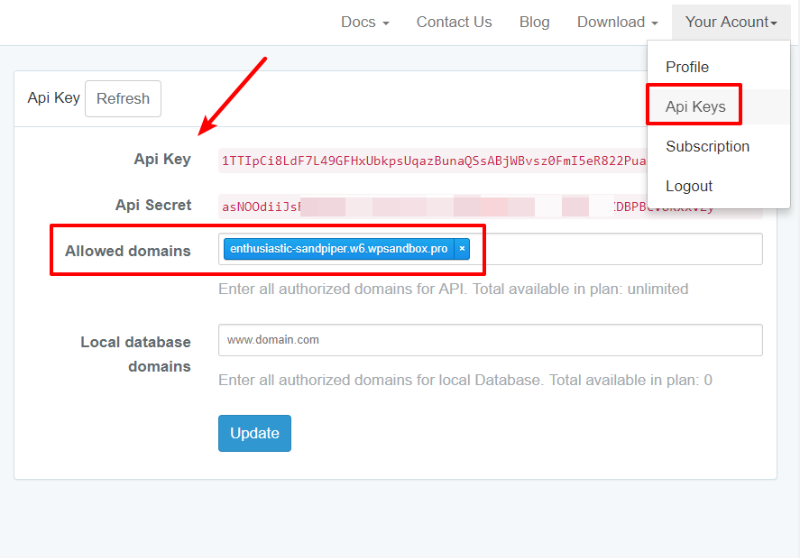 First, it gives you a shortcode that you can wrap around any content. 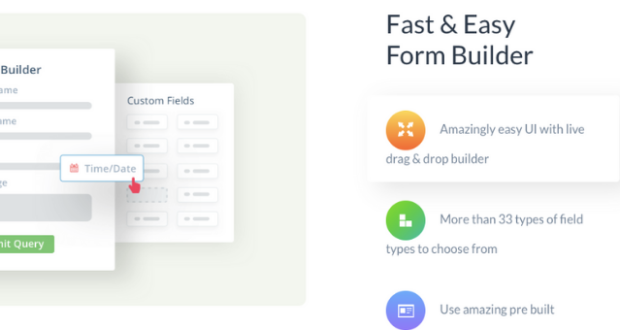 This lets you change specific parts of a post, page, or custom post type. 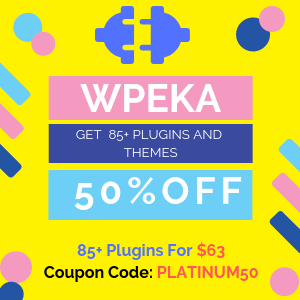 You can also use it inside other plugins. 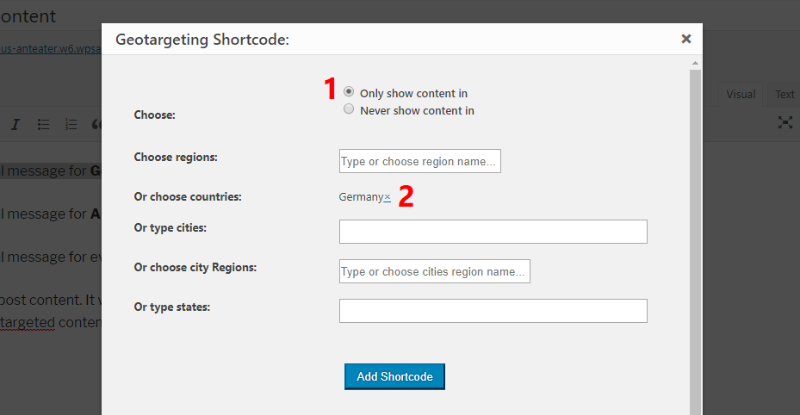 For example, you can include the shortcode in a WooCommerce product’s description. Second, you also get a new meta box that lets you completely restrict entire posts, pages, or custom posts. 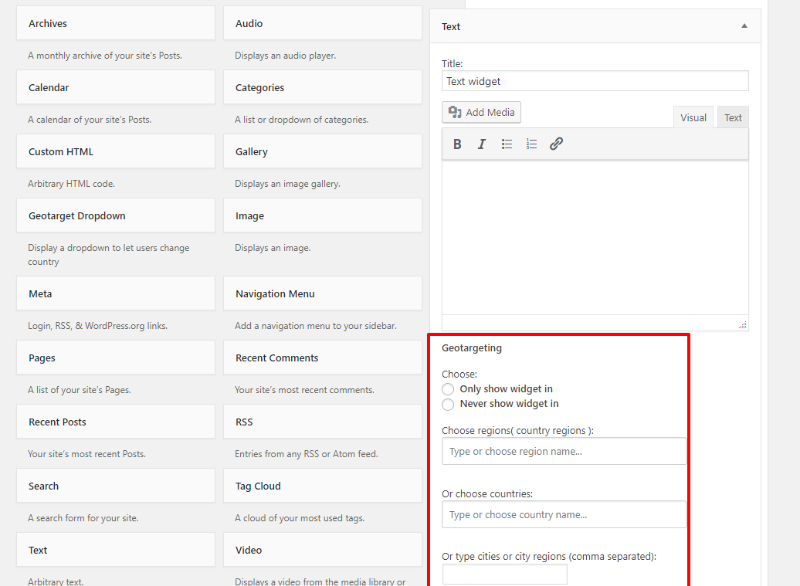 Finally, you get new geotargeting options for your widgets and menu items, as well. Once you complete those two steps, you’re ready to follow the rest of the tutorial. We’ll go in-depth for the first method. 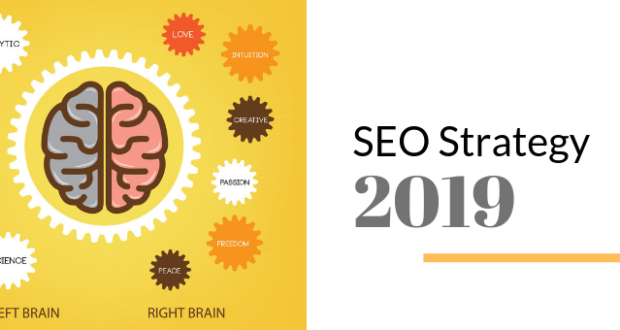 Then, we’ll take things a little quicker for the last three methods because they’re really just about applying the same principles to different parts of your site. 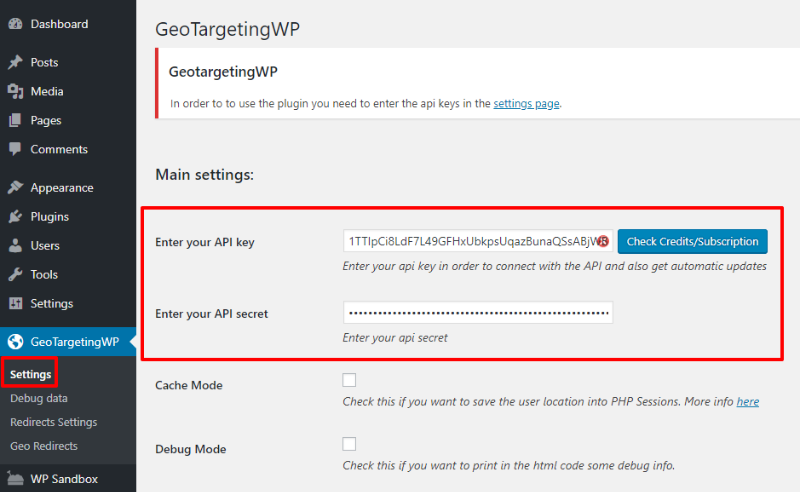 For this first method, you’ll use Geotargeting WP’s shortcode builder to restrict content inside a post, page, or custom post type. 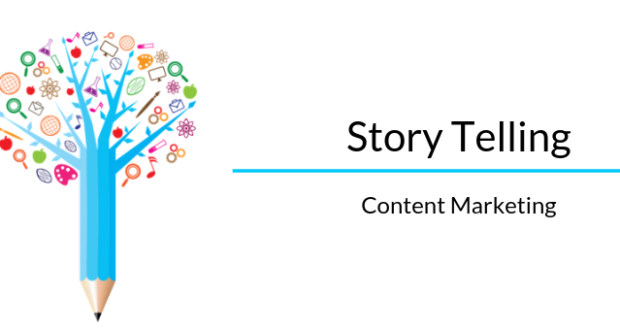 To get started, go to the WordPress editor for the post or page where you want to geotarget content. The same principles apply to any number of configurations. For example, you could target 6 individual countries. Or, you could target 1 country and have a fallback for everyone else. It’s totally up to you. 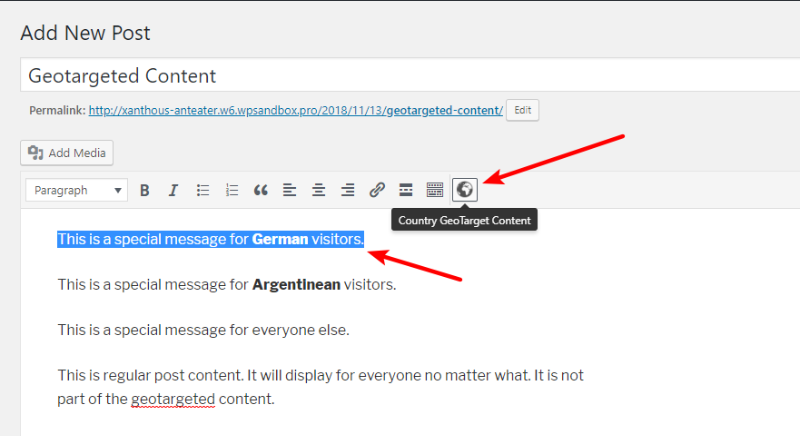 Finally, there’s the last bit of content that needs to display to everyone else except visitors from Germany or Argentina. Sometimes, you might want to just completely restrict access to a post rather than only using geolocation for a part of the content. 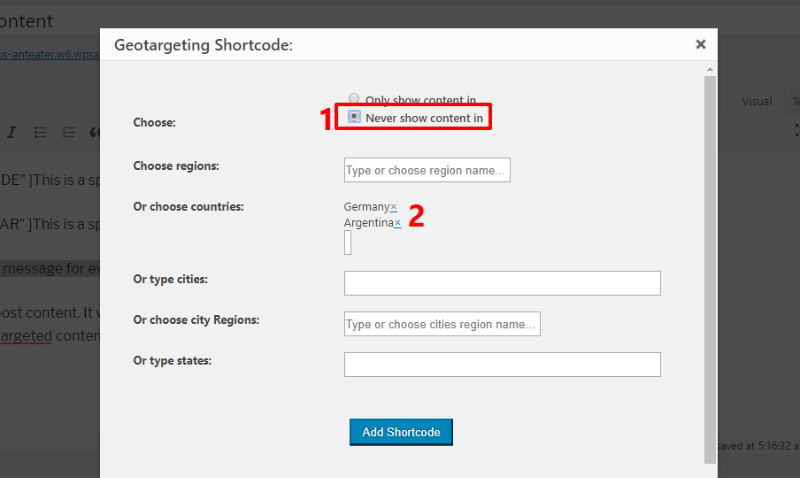 If that’s the case, you can use the new GeoTargeting Options meta box instead of the shortcode. 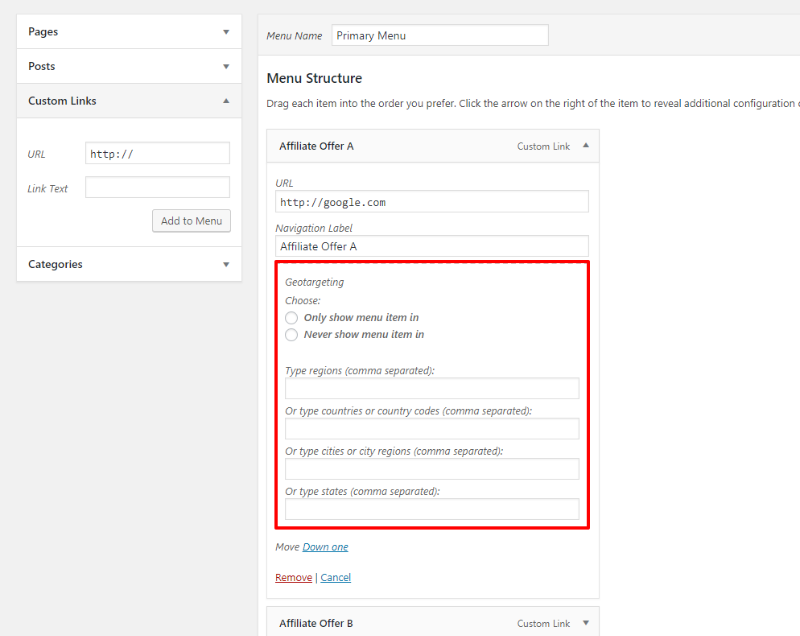 This meta box displays below the editor for posts, pages, and any custom post types (including WooCommerce products). 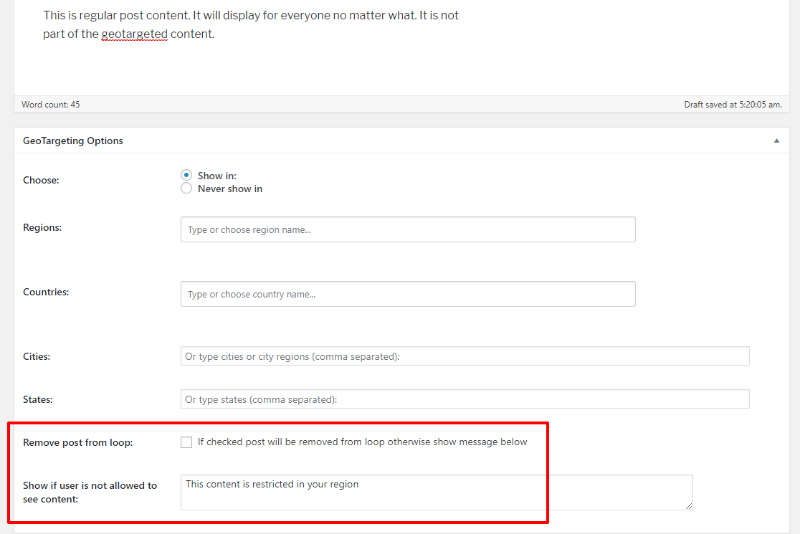 Remove post from the loop – when checked, the post will not appear in your blog post list for people from locations where it’s restricted. Show if the user is not allowed to see content – anyone who’s not from one of the allowed locations will see this message instead of the content. Sometimes you might want to display different widgets based on a user’s location. This is really handy for advertisements or other localized messages. Again, you can apply the exact same principles from before. Then you would create three separate widgets and use the Only show the widget in and Never show the widget in rules just like you would with the shortcode. Last one! 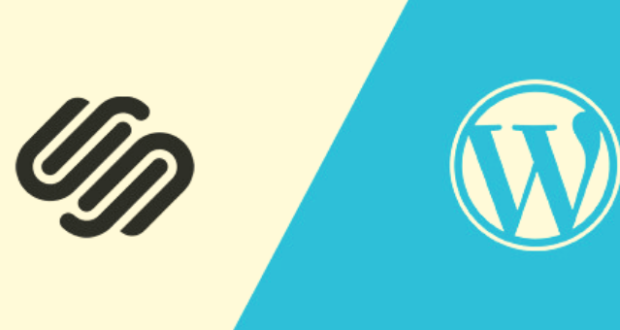 You can also use the same principles to display different WordPress menu items based on a user’s location. You can use the Only show menu item in and Never show a menu item in rules to target your menu items. Whether you want to use geotargeting for something big or small, Geotargeting PRO makes it easy to display different content based on a user’s location. 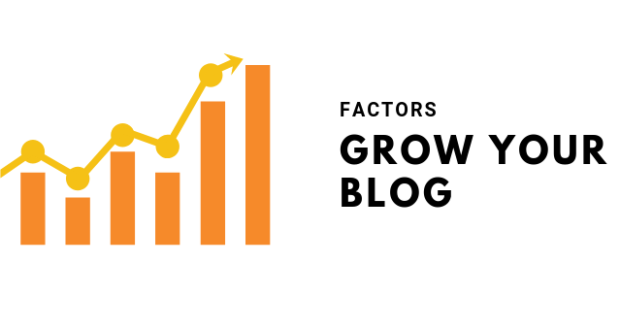 Conclusion: Is change content based on a user’s location worth it? No matter where you’re using the plugin, the most important thing to remember is the interplay between the Only show in… and Never show in… rules. 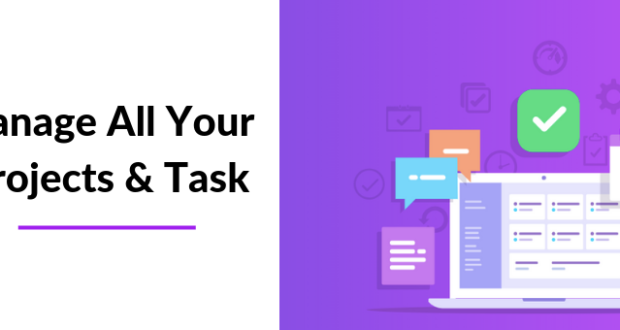 By combining the two types of rules, you’re able to create country-specific content as well as a fallback for other countries. 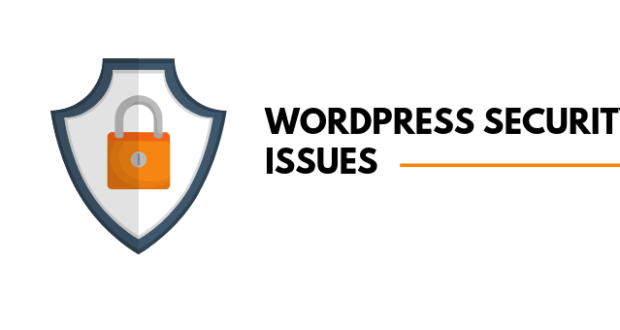 Do you have any other questions about how to change WordPress content based on a user’s location? Let us know in the comments! 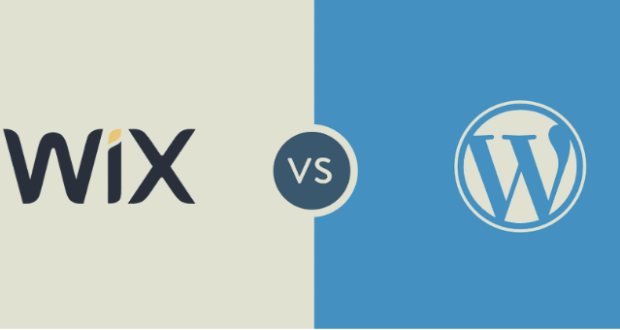 How do you change the font style and size in WordPress?